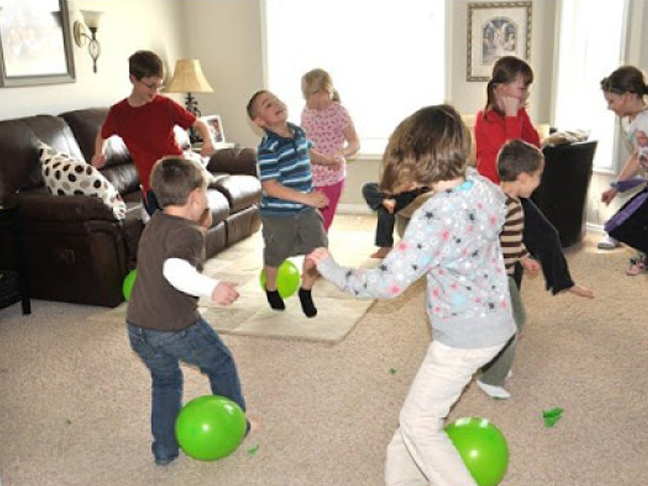 I can’t think of the last kids’ party I went to that didn’t include balloons. 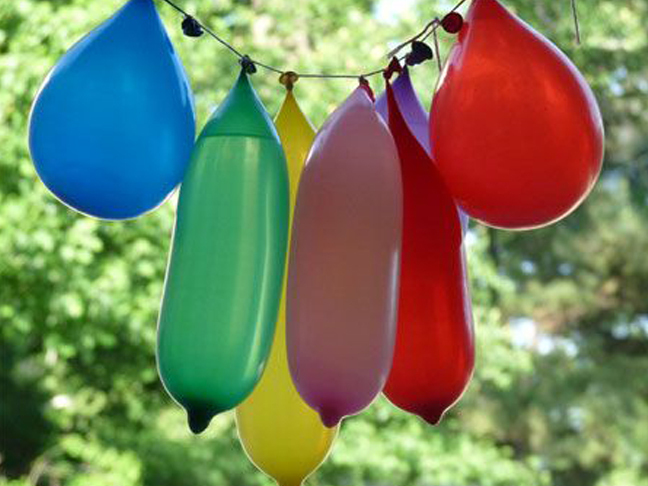 They’re affordable and great for decor. 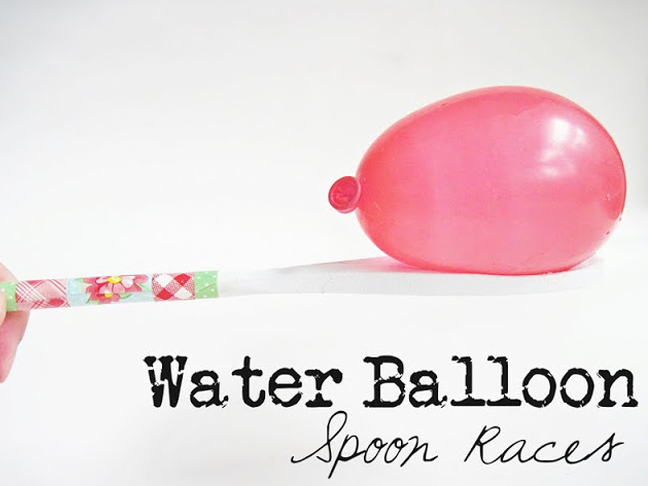 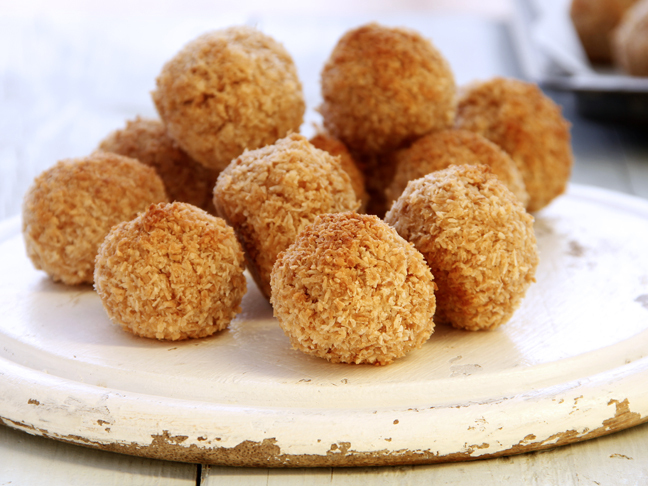 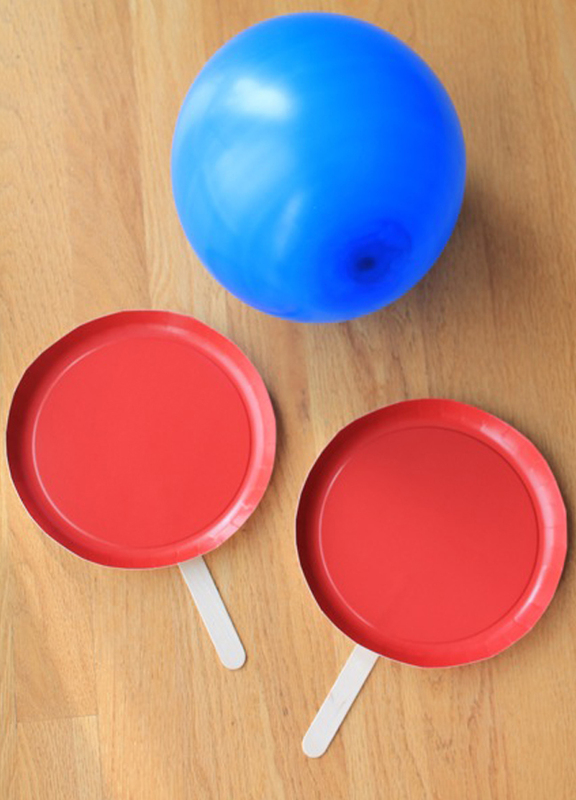 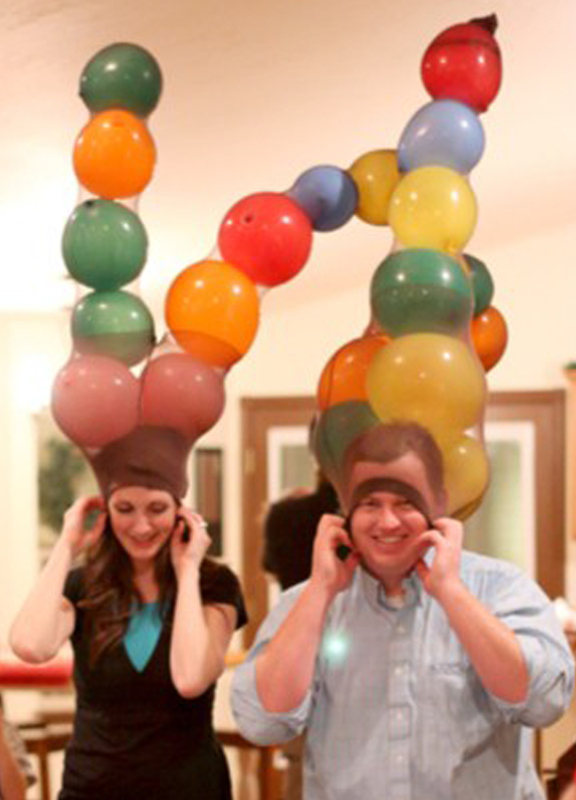 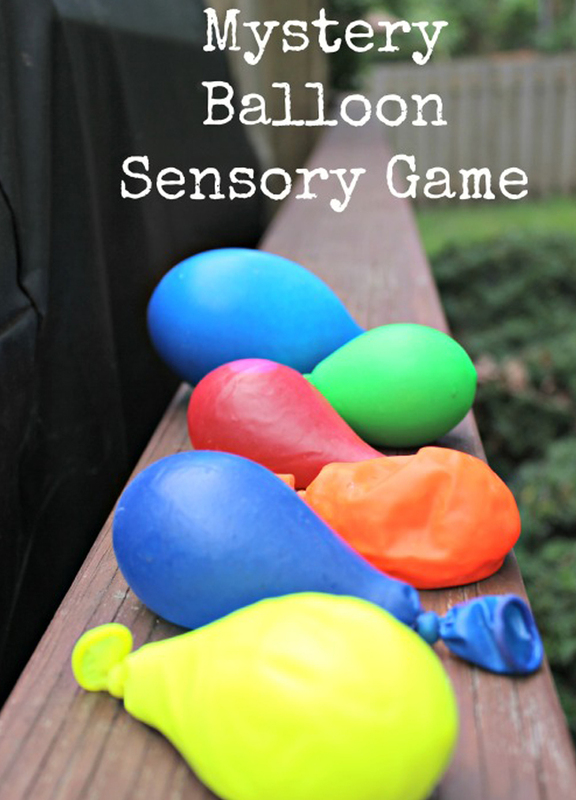 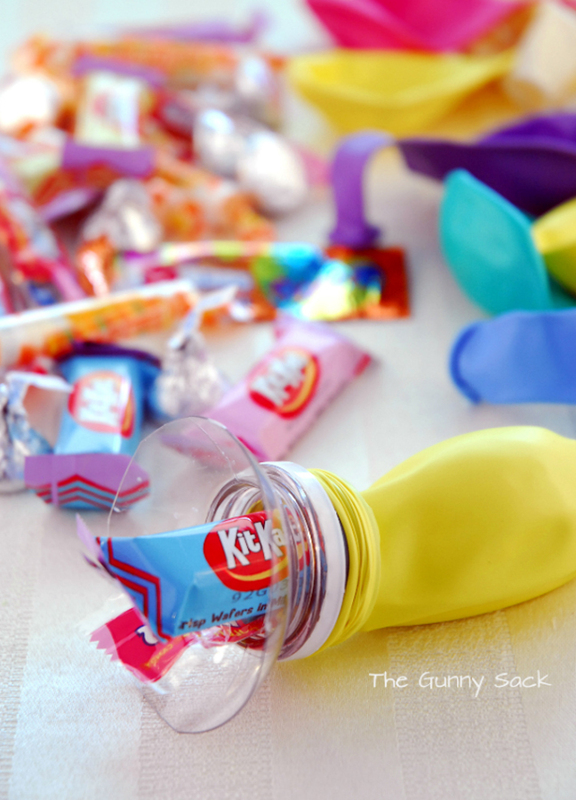 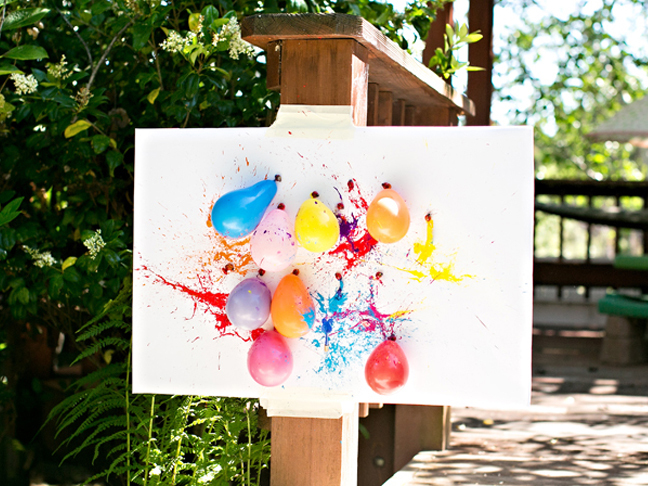 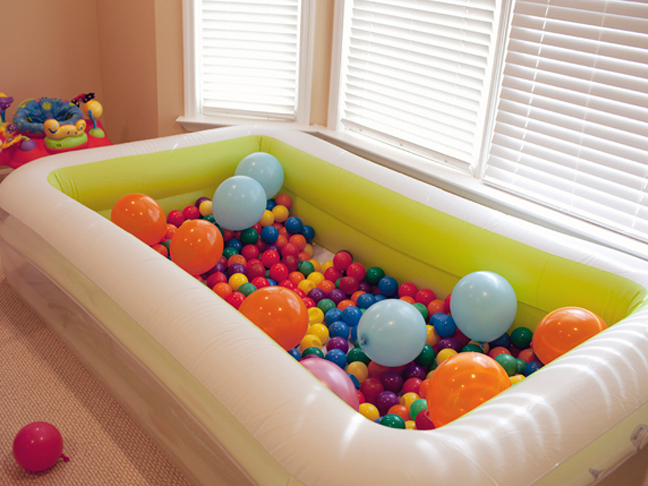 But you can take it one step further at parties and incorporate them into balloon games. 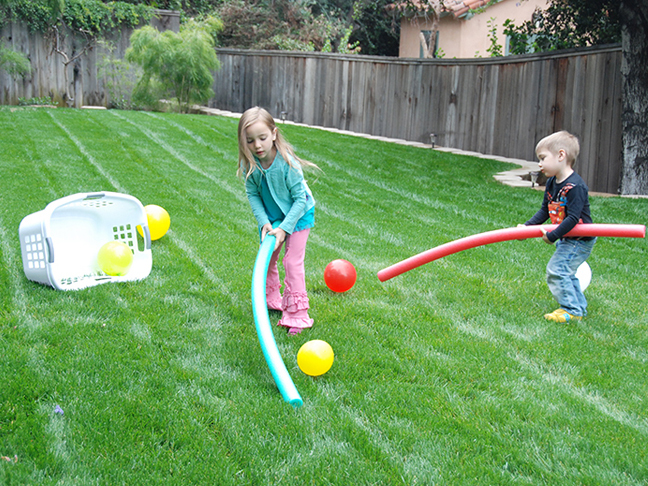 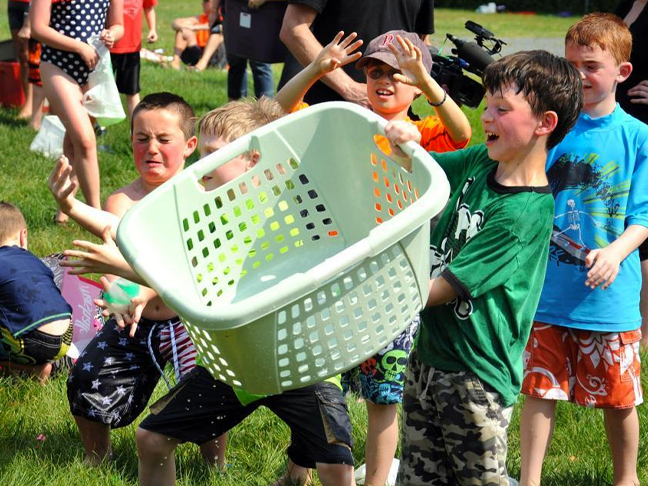 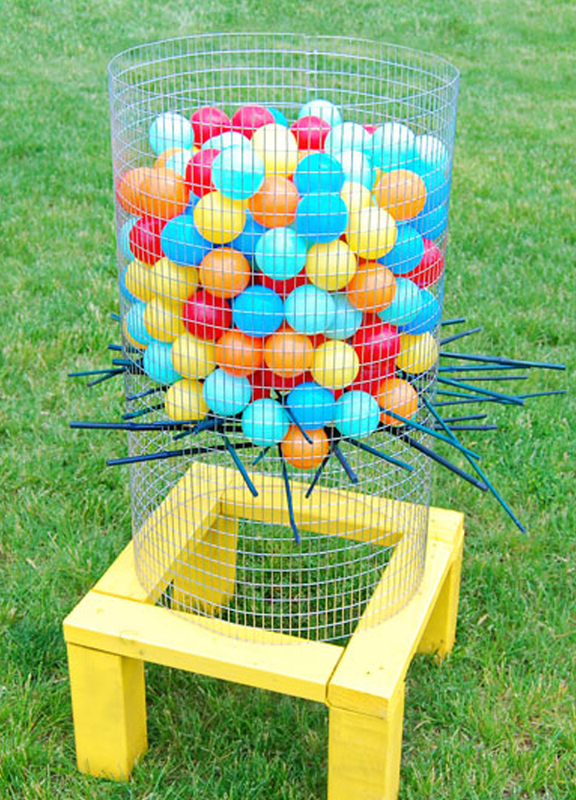 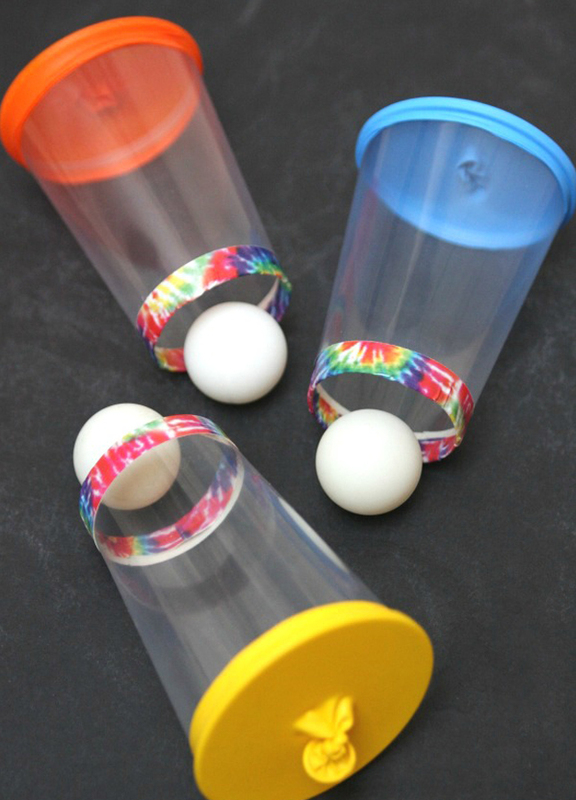 There are a ton of options for fun kids’ games you can easily set up, many of which just require supplies that you probably already have around the house. 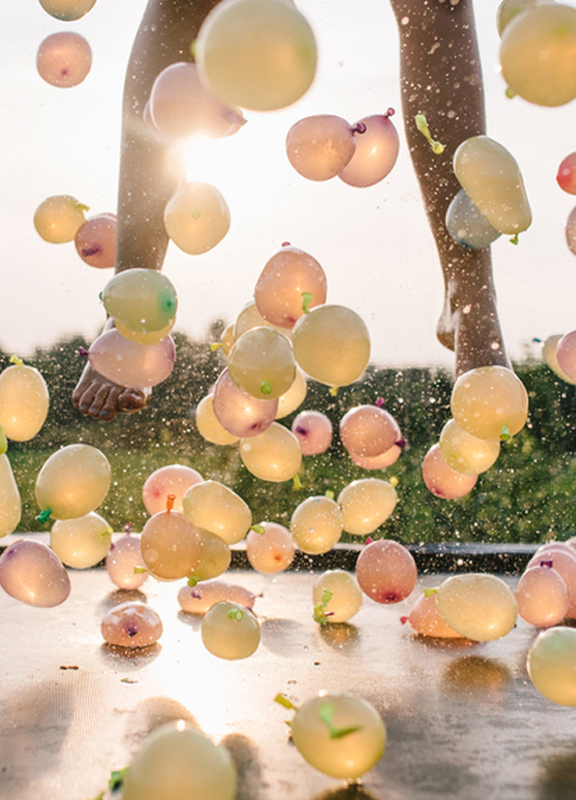 Whether outside and filled with water or inside and filled with air, balloons have brought hours of fun to little party guests at my house, no matter their ages. 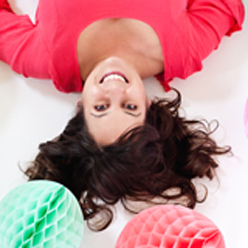 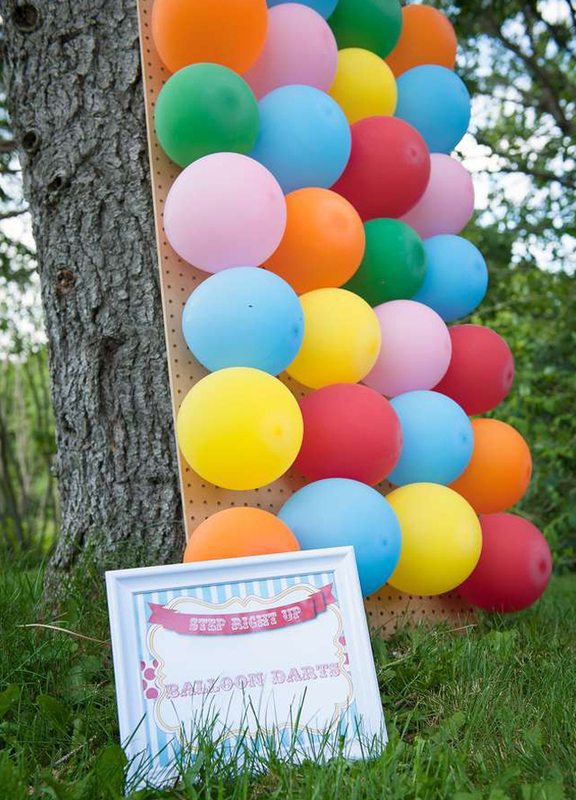 Just coordinate the balloon colors to your party to create an instant festive scene!